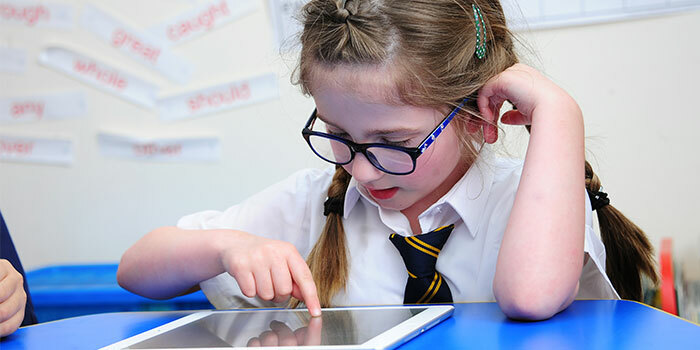 Most teachers and parents would agree that it is essential to try out any educational game thoroughly before it is released. 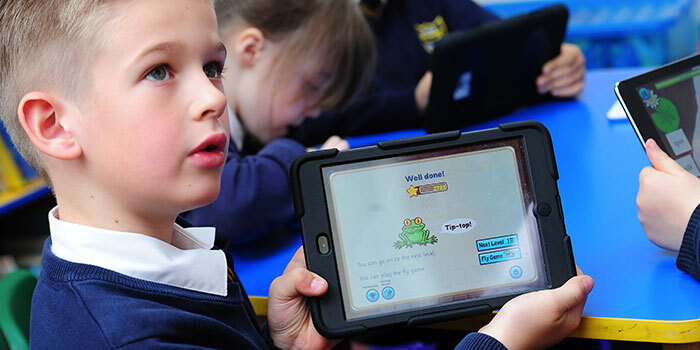 As part of our phonics app trials, some of the Froggy Match-it team have been visiting local schools in Cornwall. For the last few weeks we have had great fun using the interactive reading games with pupils at Bugle School. 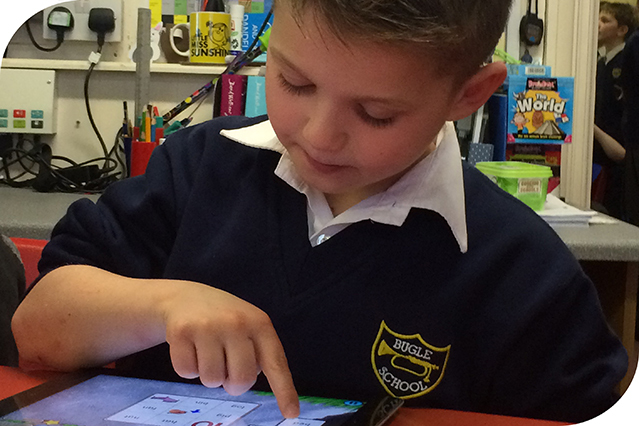 Tim Wherry, Headteacher, said, “The children thoroughly enjoyed trialling the App with the Froggy Match-it staff. They said that it was great fun and awesome as well as helping them with their phonics. 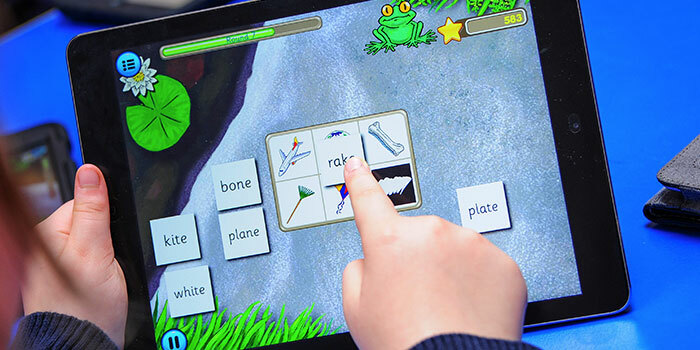 We can’t wait to use the finished Froggy Match-it with the children at Bugle School.” It was marvellous to see the children really learning to segment and blend words competently as they played Froggy Match-it on a tablet, and to see how much they enjoyed it. The fly-catching reward game was a big hit! We also came away with lots of ideas for improvements to our interactive phonics app, so a big ‘thank you’ to all at Bugle School.